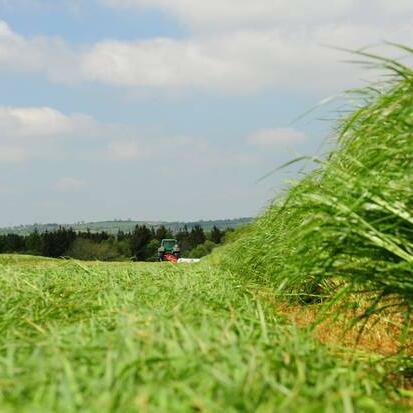 On this week's episode of The Dairy Edge podcast, dairy specialist Joe Patton has advice on how to maximise silage yields with the view of replenishing silage stocks on farms across Ireland. Joe emphasises the importance of fertiliser in the form of N, P and K and also talks about the balance between quality and quantity, and target cutting dates to achieve a good 1st and 2nd cut, with the possibility of additional forage harvesting in the form of 3rd cut silage or bales. Finally, Joe considers the overall farm system, placing particular importance on the ability to grow grass with an estimated grass budget of 5 tonne DM for each cow.